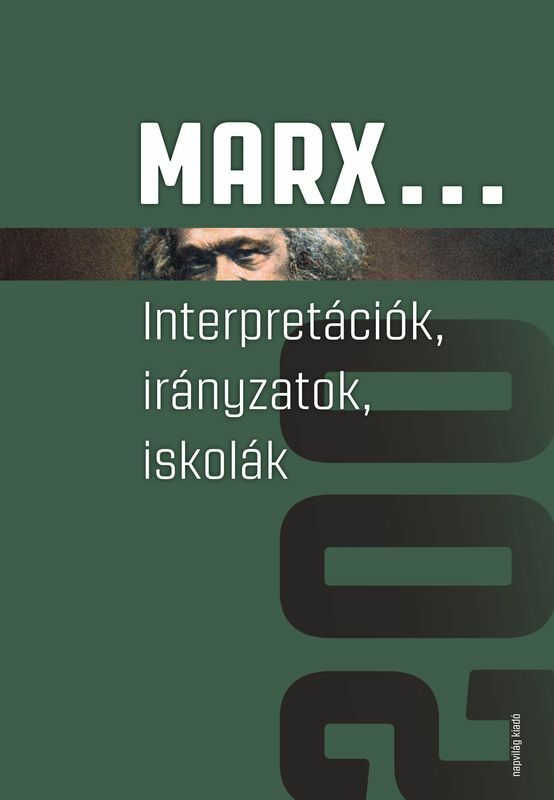 This review has been published on Marx & Philosophy Review of Books 19 March 2019. The book by the philosopher, Helena Sheehan follows by and large the typical structure of Greek tragedy. Sheehan analyses the five key years (from 2012 to 2016) and faces of Syriza from the period of counter-hegemonic movement showing Syriza preparing to catch power and giving voice to a society of anger. 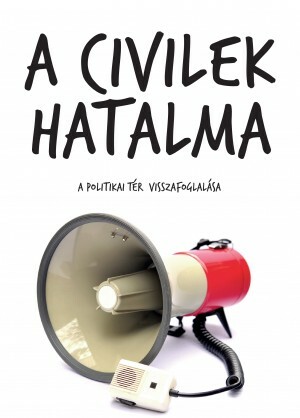 She depicts the enthusiastic, but underdog governing party which failed the deathmatch against the neoliberal European troika and the agonizing left party which went to the right, crashing the wave and hopes of the radical left. Our sympathy perhaps goes with the “tragic hero” (as David, Sisyphus), however, its moral capitulation has become a fact, and has had several devastating social consequences. 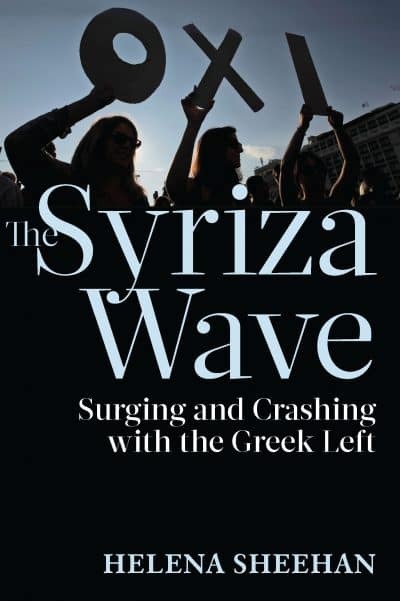 The inconvenient truth is that the real “tragic hero” in this book is not primarily Syriza, but the author and each person on the left who desperately trusted and endured to the end including ‘the international left [and] many people who looked to Greece for a breakthrough’ (185). In this sense, this book is a very personal diary and analysis on how ‘the spirit of the left’ (126) in Greece and around the world has been broken. At its heart, Sheehan’s book is about moral struggle with cognitive dissonance caused by Syriza, which was ‘a horizon of hope’ (185). Sheehan catches this very carefully when she describes the situation after the referendum of 2015. The imperialist intervention planned by the creditors and the troika had been rejected by the Greek people, while at the same time Tsipras made a deal and betrayed the will of the people. Sheehan gives us a glimpse into her deep internal struggle when she states, ‘I could not defend their proposal, but I argued that it was a matter of defeat and not betrayal’ (123). While The Syriza Wave can be read as some kind of “therapeutic writing project,” which I totally understand and appreciate, it also raises important theoretical and practical aspects in conjunction with contemporary left. 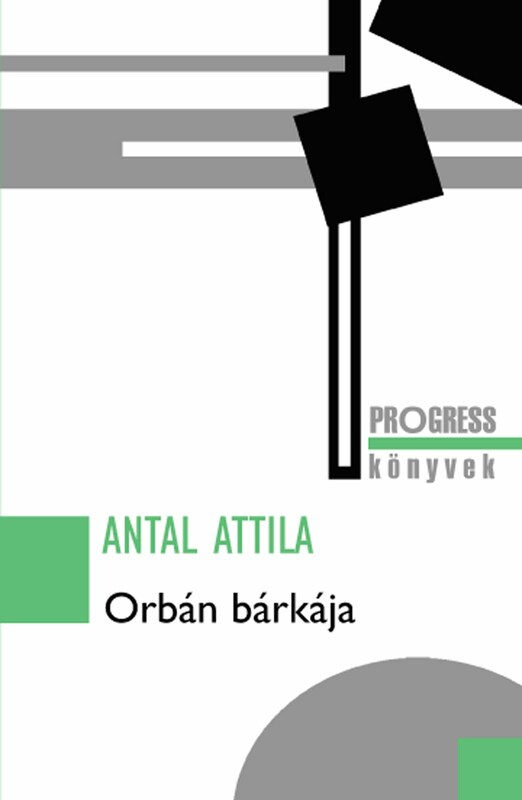 First of all, it addresses the agenda of neoliberal EU and Eurozone (European Monetary Union, EMU) as one of the most challenging problems facing the European left. Sheehan argues according to the forced deal: ‘No one would ever see the EU in the same way again. For so long, it had hidden its brutalizing class interests behind a mask of liberal technocratic discourse and seemingly bland legalities.’ (123). This phenomenon, what we can call the autocratic neoliberalism of the EU, has become debated in the last few years in the critical literature. Peter Bloom calls it ‘a tradition of market driven political authoritarianism’ (Bloom, 2015) by Germany, while Wolfgang Streeck argues even more sharply: ‘The international relations embedded in the EMU consolidation state are highly asymmetrical. Economically weak countries, while in the majority, face a small number of economically strong countries in a position effectively to dictate to them […] Germany […] governs the EMU as a German economic empire.’ (Streeck 2016: 131). These thoughts are very similar the assumptions elaborated by pan-European leftists who argue that ‘the euro had become the tool of oligarchic dominance, necessitating a break from the Europe of the current treaties.’ (200). Accordingly, Sheehan questions democracy in the Eurozone and the EU itself, as the EU is defined and constrained by the ‘hegemony of there-is-no-alternative’ (TINA) (129). The task for the left is also to work against not just the EU or EMU (189) but also against capitalism. This is because it is hard to defeat austerity, the expropriation, massive alienation, the anger with the global system within the current capitalist framework of the existing monetary union (190). For Sheehan and others (including myself) Syriza was a project that offered ‘hope for the left’ and a chance for a democratic anti-capitalist agenda. She reveals that the defeat caused by Syriza is so significant, because it stands as an affirmation of neoliberal TINA and raises the dilemma ‘whether there can be a left government within’ the Eurozone or the global capitalism (185). 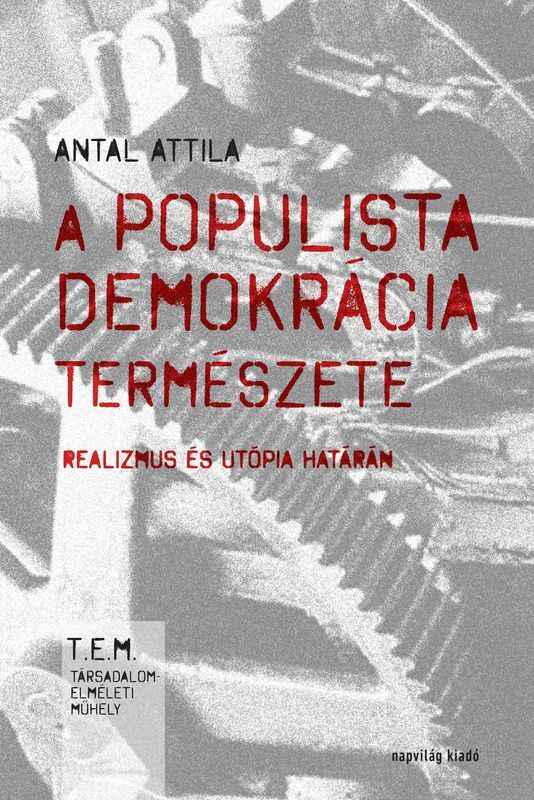 In other terms, this book emphasises the most significant challenge of the contemporary left: how can we deal with our leftist utopia in neoliberal capitalism of our time? Struggling with this contradiction has significantly maintained Sheehan’s thoughts. 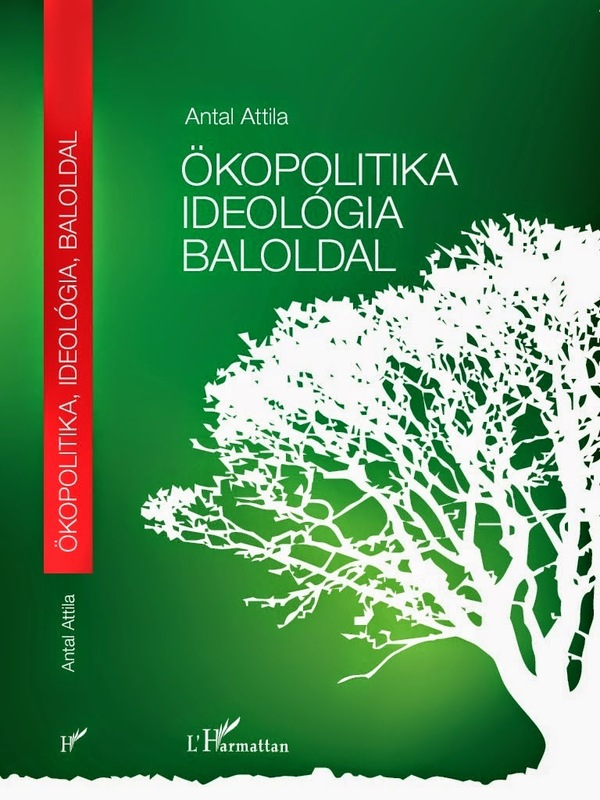 In her distinction of ‘campaign in poetry’ versus ‘govern in prose’ (113) she described how Aristides Baltas, the minister of education between 2015-2016, tried to justify the agreement and analysed the tension between ‘ethic of conviction’ and ‘ethic of possibility and responsibility’ (127). She asks, is left politics in the 21st century about fighting for our utopia? 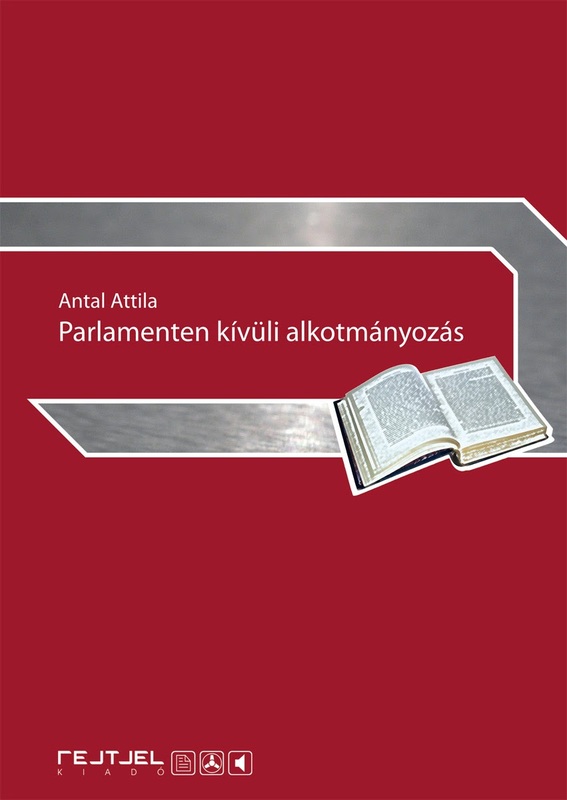 Or, as Baltas argued, it is necessary ‘to sacrifice principles for the sake of the nation’ (127). Sheehan seems to be committed to the position that the left needs to engage with Marxism as its ideological character. 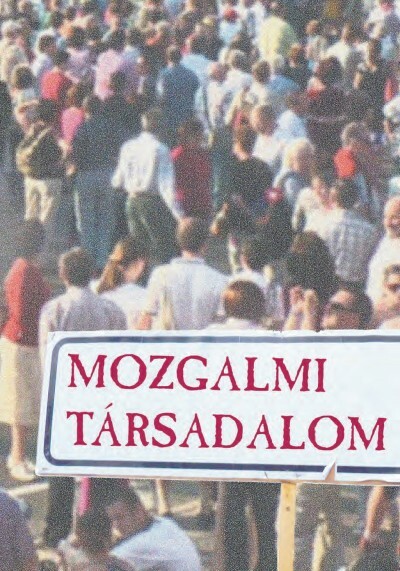 The book can be read as a Marxist statement for socialism, which at the same time seeks to incorporate the new movements and assumptions of the left. She argues, ‘retreat from class analysis […] is retreat from reality, there is no classless people, there is no real democracy in class society’ (133). In this way, Sheehan shows sympathy towards the post-Marxist tendencies, which are fed up with the strategy of left parties participating in multiparty elections (135). Reflecting the main common standpoint between the Marxist and post-Marxist left, critique of political power, she argues convincingly for ‘government not power’ (228). For Sheehan, what is indispensable for the contemporary left is much more than the mobilization of the electoral arena since public institutions are dominated by capitalist and personal interests. An analysis that speaks to the cases of Syriza, Podemos, Corbin and Sanders and their importance for advancing a comprehensive critique of capital, needs to be elaborated ‘to convince the ever more disaffected masses’ (228). Besides these ideological and anti-capitalist issues, I found it very interesting that Sheehan put an emphasis on the controversial relationship between leftist public intellectuals and the political left. It is to say that this problematic affair is one of the decisive motifs of the book as well as contemporary left projects. From a Gramscian perspective, Sheehan’s approach is understandable: ‘Like most leftists, I think that my job is to address the nature of the system and to struggle to change it, but sometimes I feel a loss as to help the suffering humanity, who cross our path one by one.’ (44). The role of organic intellectuals has changed since the 20th century and this can be justified in the case of Syriza, itself a synthesis of old and new left (21). Sheehan proposes very carefully that her generation (of ’68) was young when several opportunities were open to the left. In contrast, the new generation within the contemporary left has faced several unprecedented challenges as ‘everything seemed closed. It was the loss of dreams that led them revolt. whereas my generation dreams, but also a habit of defeat – although some of them […] were still working incredibly hard to realize such dreams in the new circumstances’ (36). With the collapse of the East-West dual superpower world order, a new opportunity is yet to occur for the realization of socialism. Nevertheless, after the neoliberalization of social democracy, the rise of new leftist movements and parties has offered an anti-capitalist alternative. A seminal change has happened in conjunction with these actors, the new generation of organic intellectuals attempted to create counter-hegemonic projects based on social and critical theory. Following Sheehan, Syriza and Podemos can be seen as political realizations of radical intellectual projects and the forerunners of a new political cycle (Agustín and Briziarelli, 2018). 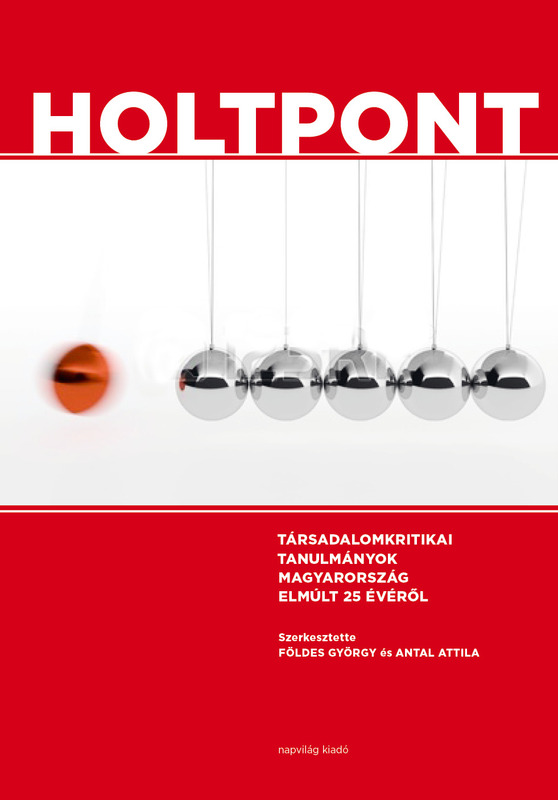 International left intellectuals (Leo Panitch, Chantal Mouffe, Etienne Balibar, Paul Mason, and Slavoj Žižek) have supported these radical projects across Europe that can be seen exceedance of social democracy. As Sheehan teaches us, the moral collapse of Syriza is not just a political, but an intellectual breakdown of radical generation in the face of the present danger of authoritarian right-wing populism.